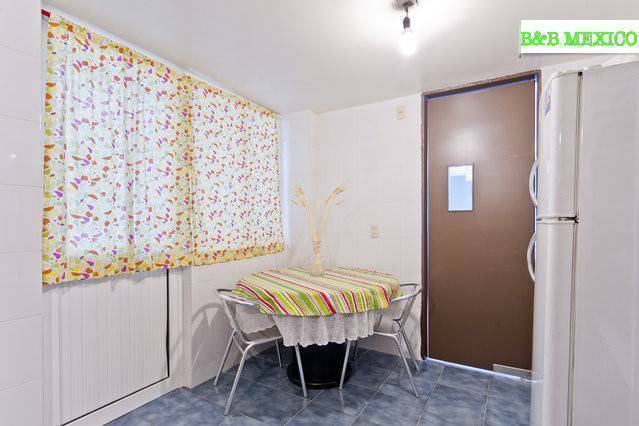 Great B&B ... 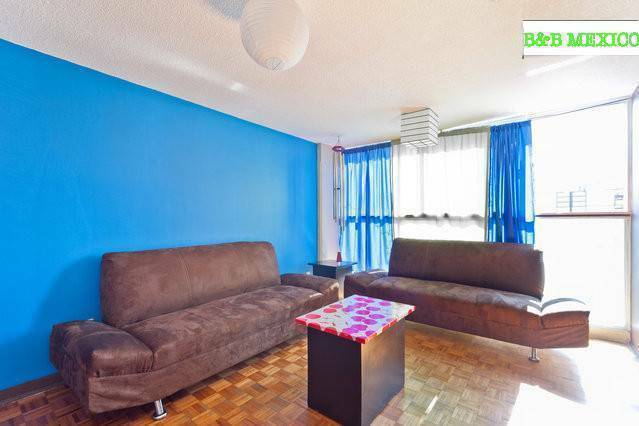 Wonderful people, great place to stay directly next to Insurgententes Metro stop, a five minute walk to Starbucks, clean and well kept, safe neighborhood, with nice restaurants. This place has it all. Highly recommend staying here. 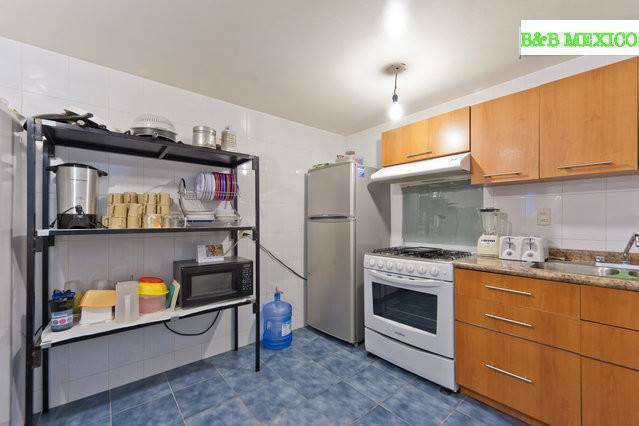 Bed and Breakfast Mexico is located on one of the most touristy areas of Mexico City, called Zona Rosa-Roma-Condesa. It is one of the best places to stay. 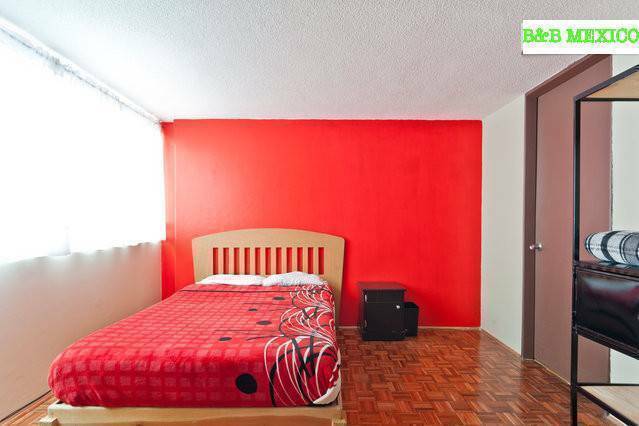 The B&B offers our guests a safe and comfortable stay in one of Mexico City's nice, traditional and culturally rich neighborhood, giving our clients the opportunity to visit various attraction sites such as museums, galleries, malls, cultural centers, bars, restaurants and shopping centers. We are all here to try to make your stay a pleasant one, with great service, all the time trying to satisfy your travelling needs. Our multi-lingual staff will help you in anything you will need to make your visit to Mexico City a great experience. We also offer the most exciting nightlife in this city, because we are close to the main nite clubs and some of them are free for our clients!! Sorry but we can NOT keep any luggage after check out. 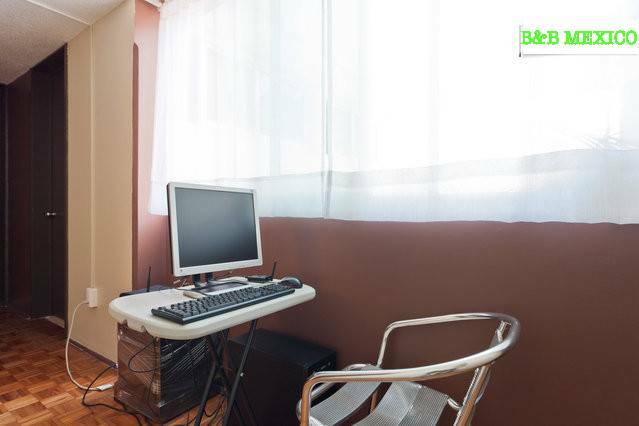 Bed and Breakfast Mexico Roma Norte is located on one of the most touristy areas of Mexico City, called Zona Rosa-Roma-Condesa. It is one of the best places to stay. 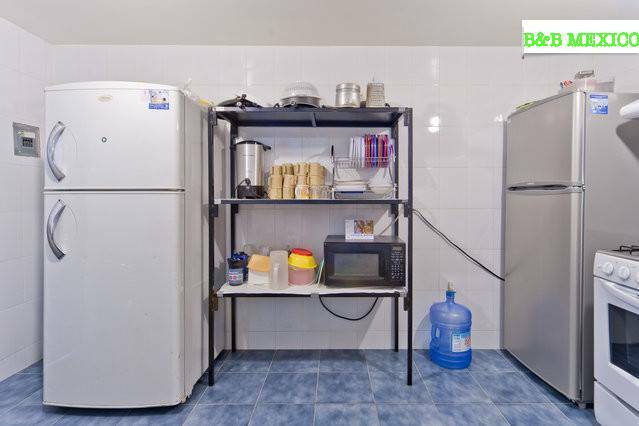 The Hostel offers our guests a safe and comfortable stay in one of Mexico City's nice, traditional and culturally rich neighborhood, giving our clients the opportunity to visit various attraction sites such as museums, galleries, malls, cultural centers, bars, restaurants and shopping centers. We are located in Roma Norte, one of the most beautiful, safe and nicest neighborhoods in Mexico city. 3Blocks from the Independence Angel and Reforma. Take line 1(pink) to insurgentes subway station and look for insurgentes sur (south direction) two blocks more you will find Durango st or Tonala st.